For some people teaching is far more than a job, it is a calling and a divine assignment. My older daughter Kendall is someone who goes to school each day looking to heap love on kids that are sometimes not very lovable. 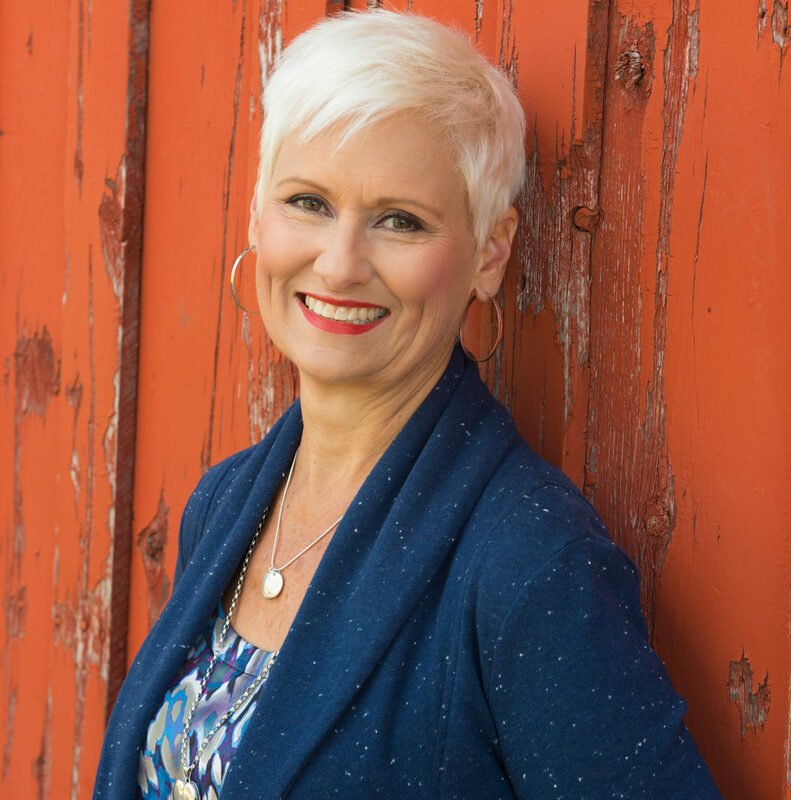 I’m excited to have her share some stories with you about the way she’s seen stubborn love become a powerful change agent in the lives of kids.